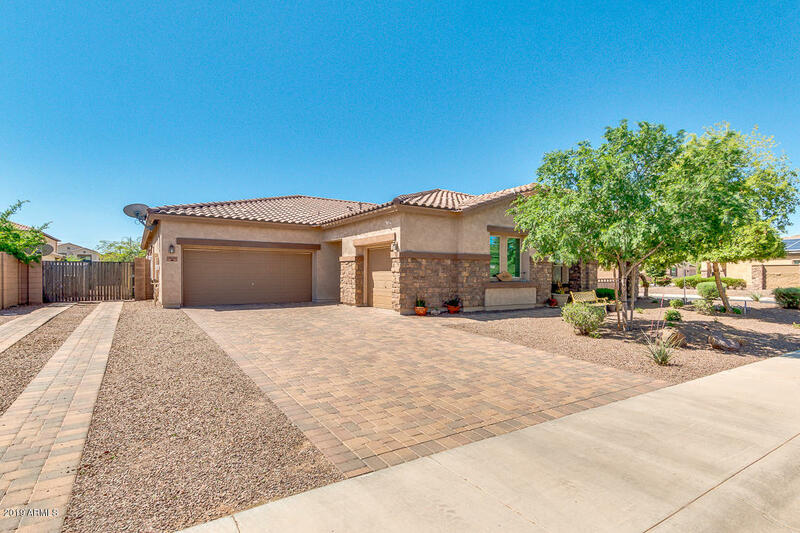 All SEDELLA PARCEL 1C homes currently listed for sale in Goodyear as of 04/26/2019 are shown below. You can change the search criteria at any time by pressing the 'Change Search' button below. "This one has it all! 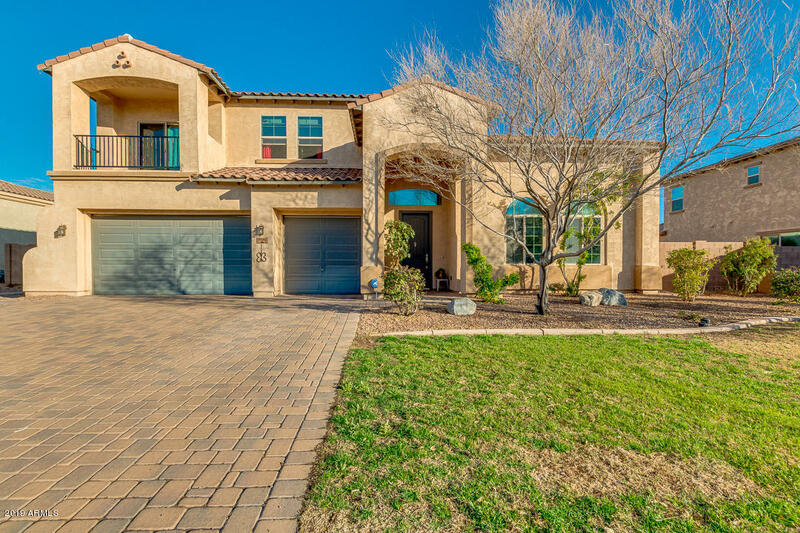 This breathtaking 6 bed, 4.5 bath home features 2 master bedrooms (upstairs/downstairs) vaulted ceilings, formal dining room, 2 living areas, a large loft, outdoor balcony, and designer paint throughout! This Chefs kitchen boasts ample cabinetry, pantry, granite countertops, stainless steel appliances, commercial gas range, double islands, breakfast bar, and prep sink. The downstairs master bedroom boasts a sitting area, slider to backyard, full bath with double sinks, separ"
"*OWNED SOLAR* This property comes with paid in full solar! Home is situated on an oversized .32 acre corner lot, adjacent to a community park & with great mountain views! RV parking allowed in this community & this home has a double side gate with paver drive. Inviting front porch entry & custom decorative iron entry screen door. Formal living & dining & storage closet at entry. Gourmet kitchen w/granite counters, stainless appliances (all included), double oven & pendant lighting. Butlers pantr"